TOP 10 MOVIES OF 1960's! Akira Kurosawa is one the greatest director's to ever lived. THE BAD SLEEP WELL is probably my favourite of his, tough he did better movies in 50's then 60's ;). THE BAD SLEEP WELL is one of the GREATEST films of all time. This has no action like other SAMURAI films of KUROSAWA, but it has a great plot, with brilliant writing and direction. It has a wonderful opening scene which I am a big fan of. It is an anti-thriller, this has a lot of psychological drama, the visual style of the movie is as always marvelous as any other KUROSAWA film. This is a tale about, a son seeking to avenge his father in a world of corporate malfeasance with HAMLET like dimensions. This is a ground breaking concept, and shows the ambition of the legendary AKIRA KUROSAWA. How could I not include the legend’s work FEDERICO FELLINI. He Is no doubt one of the GREATEST directors of all time, his best work is usually known as 8 ½ or LA DOLCE VITA, LA DOLCE VITA was so close, but could’nt make it, but 8 ½ did. This is a genius filmmaking. The plot couldn’t be simple, a harried movie director, recalls many fantasy’s of his previous life. This has one of the best screenplay’s, I have read it’s screenplay separately and it was even better, a brilliant writing, hats of to FELLINI. Who else hasn’t praised this movie, right from the best critic ROGER EBERT to MARTIN SCORSESE. 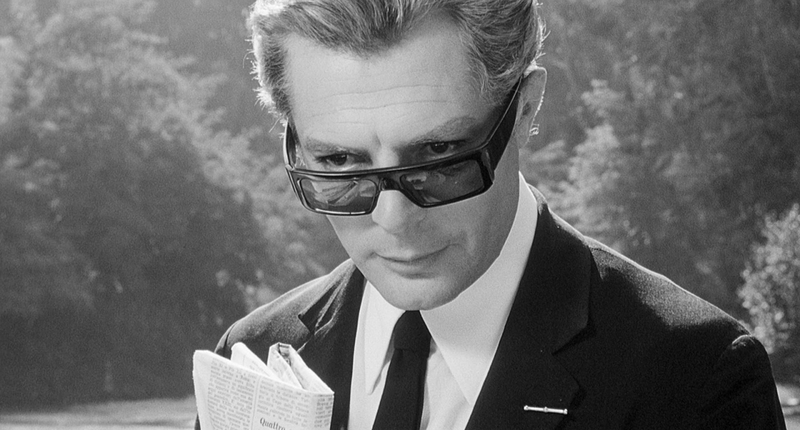 Honestly, I didn’t liked it, the first time I watched 8 ½ but after reading that it got so much praise I decided to give another viewing and it just worked for me a lot better. This has a GREAT score which is always joy to listen in the movie, This movie is not a serious movie, I took it that way the first time, but the next time I watched it I had smile on my face whole time. Alfred Hitchcock was already a big name before 1960’s. 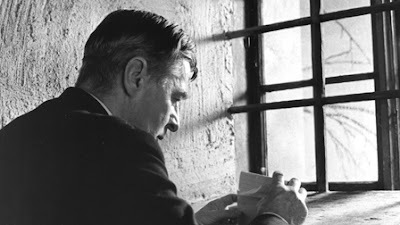 He was already in legends, but who knew he would make another ultimate masterpiece, and one his best films (Tough I would rank REAR WINDOW above it). 1960 was a brilliant year for films, it had lots of masterpieces. It also introduced the audiences to killer perspective, not only PSYCHO but other 60’s films like PEEPING TOM & BREATHLESS. PSYCHO builds it’s tension the best way any movie can, as most of HITCHCOCK movie do. But with PSYCHO he did it differently, with a GREAT suspense and brilliant CAMERA WORK. 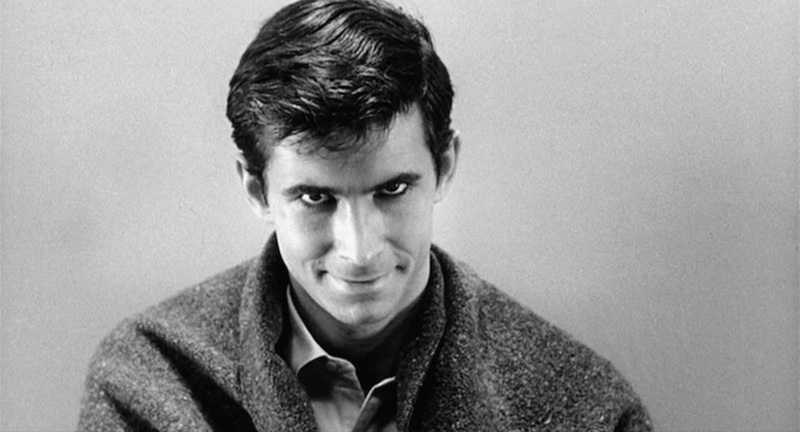 He crafted some of the best scene’s in movie history with PSYCHO, I mean who could forget the SHOWER SCENE is PSYCHO, that is top notch filmmaking. I am a big fan of MICHAEL POWELL, I love his THE THIEF OF BAGDAD, THE RED SHOES etc. but yeah my ULTIMATE FAVOURITE movie from him would be PEEPING TOM. This film back then was criticized and audiences didn’t liked it, it is said to believe it even destroyed the career of the legend MICHAEL POWELL. This movie has some of the best use of colours in the movie, this is very well character study. I take this movie more as a film then a movie. This movie is a must watch If you are an aspiring filmmaker. I love this movie so much, it is my top 30 of all time. It is a classic, some guys I have seen have a pacing issue with movie, for me it is not. It is very underrated still in a way, I highly recommend this film. Sorry it had to be this way, three films in one place. SERGIO LEONE was at his best in 60’s he created not only these 3 masterpieces but another equally GREAT “ONCE UPON A TIME IN THE WEST”, tough I love that equally, but LEONE’s DOLLARS TRILOGY is one of the best trilogies of all time. All three films, equally GREAT, none of them wasn’t even good, they were GREAT. Tough, I would give the last installment “THE GOOD, THE BAD, THE UGLY” a slight edge. SERGIO LEONE made all three films back to back, in three years he created all three films. Now that dosen’t usually work (THE MATRIX), but sometimes it does (THREE COLORS). But still as in overall, I would pick LEONE’s DOLLARS trilogy. 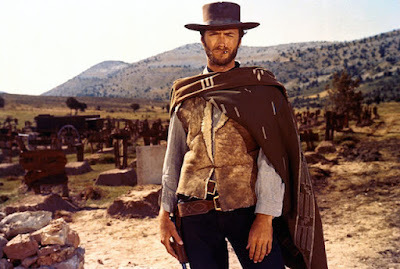 Now WESTERNS is surely not one of my favourite genre’s but the only one’s I LOVE are of MR.LEONE’s. All three WESTERN’s in the trilogy are unique in their own way. I still cannot believe that how could he create so many WESTERNS and all unique and GREAT. One of the greatest movies ever made, truly. DAVID LEAN’s ultimate best. He was master at filmmaking, right from BRIEF ENCOUNTER to THE BRIDGE ON RIVER KWAI, but he yet had to create another MASTERPIECE, which was LAWRENCE OF ARABIA. This movie had to all stunts that happened in real, there was no vfx or green screen back then. Now people have started to relay on them, but LAWRENCE OF ARABIA did all in real. Weather it the battle sequences with horses or any other, Yes it is hard to believe. That is why it is such a realistic and fantastic film. It is nearly four hours long, but never feels so. Not even one scene feels dragged. A word "EPIC" is used for these type of movies. I watched this movie, just recently, very very recently. 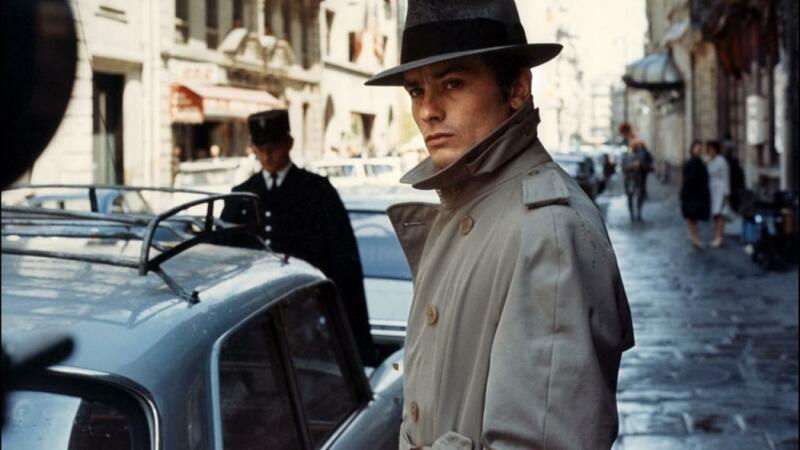 It was my introduction to the legend JEAN PIERRE MELVILLE. Man, it shocked me, Now I knew why he was hailed as one of the best director’s ever. I love CRIME-MYSTERY’s and this is for sure one of the best one. This is a flawless film, MELVILLE adds perfection to it. I know I may sound like a guy who watches anything and that becomes his favourite, but honestly this movie is already in my favourites of all time. It is that great. Alain Delon gives a terrific performance in this movie, he completely nailed his role. The film is brilliant in it’s control of acting and visual style. This movie was mixture of crime/gangster movies of 1930’s and modern film-noir. This is what I would call “MY TYPE OF FILM” ;). Sorry It had to be this way again :P, INGMAR BERGMAN created many masterpieces in the 60’s but these two out of them were in my opinion the best. Both are unique in their own ways. One is a story of priest and the other is a story about two women’s (one nurse & one actress). BERGMAN created so much feeling for the characters in both the movies, you can understand what the character is doing, he introduces to the characters so well, that is because of a great writing and top-notch direction. If you ask me, If I had to pick one out of these two? It would be to difficult but yeah I would give slight edge to WINTER LIGHT. The best science fiction movie ever made? Without a doubt YES! This movie was made back in 1968, I still cannot believe that how could they create such GREAT visual effects. Known as KUBRICKS best work (tough in my humble opinion, his best movie is at the top of the list ;)), this movie raised a lot and lot of questions when I first saw it. Later, I found out, this movie is really something else, it is all about philosophy. This has very minimum dialogues but rather it tells it’s story visually. The first 25 minutes of the film are so perfect, they don’t have a single word spoken in between but they tell so much without the dialogues, that is the thing only a GENIUS can do. 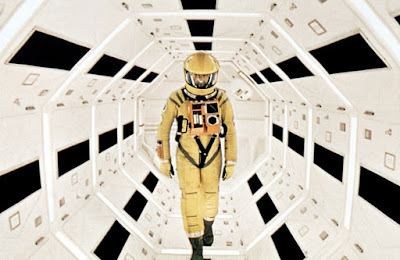 Hats off to you, Mr. Kubrick for making such a brilliant and thoughtful movie. For me, this is the best STANLEY KUBRICK, it was 2001, but as I gave this masterpiece more and more viewing, the more I loved and enjoyed it. This is a FLAWLESS film, really not even one scene feels empty. It is surely one of the best, in fact it maybe the best movie set in 24 hours or one day. This is the best KUBRICK screenplay, no really it is full of laughter. Laughing at fear, and making it an entertainment is very difficult thing to do, but KUBRICK makes it perfect. 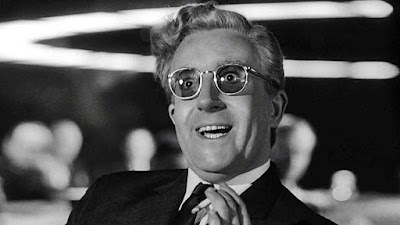 Peter Sellers is so great in the movie, he plays three different role’s , and each with a unique still, my personal favourite has to be the role of Mr. Strangelove. Now most comedies don’t last long with many viewings but I have watched this like 5-6 times, and I am still ready to watch it again, and I guarantee you I would still have a fun ride with this movie. Breathless - This was the closet, that I wrote the write-up for it, but it just could'nt make it, Jean Luc Godard's ultimate best. The Leopard - Same as breathless, so close, yet in honourable mentions, one of the GREATEST Italian movie of all time. Blow-Up - Same as above two :P, if you liked THE CONVERSATION or BLOW OUT, you would love this. Once Upon A Time In The West - Arguably the GREATEST WESTERN ever made. Z - The best movie related to political issue, one of the best chase sequences. The Graduate - One of the best romantic-comedies, infact THE BEST. Butch Cassidy & The Sundance Kids - George Roy Hill's ultimate best, one of the best endings of all time. La Dolce Vita - Federico Fellini's film, one of his best. YOJIMBO - Arguably known as KUROSAWA's second best work. HIGH & LOW - Kurosawa's brilliant crime-mystery. THE APARTMENT - Billy Wilder's ultimate classic, my favourite film about love ;). BONNIE & CLYDE - One of the greatest gangster movie ever made. ROSEMARY'S BABY - Roman Polanski's ultimate horror, his second best after CHINATOWN :). THE BIRDS - A horror / thriller from the legend ALFRED HITCHCOCK. TO KILL A MOCKINGBIRD - One of the best court-room drama's of all time. REPULSION - One of the best women centred horror/thriller film. FROM RUSSIA WITH LOVE - The best BOND movie without CRIAG. L'AVVENTURA - From the genius Michelangelo Antonioni, great mystery. THE MAGNIFICENT SEVEN - Not even close to SEVEN SAMURAI, but still great. THE GREAT ESCAPE - One of the best prison movie ever. THE WILD BUNCH - The most brutal and bloodiest WESTERN ever made. EASY RIDER - One of the best adventure/road movies of all time. IS THERE ANY FILM I MISSED OUT? LET ME KNOW IN THE COMMENT SECTION, AND PLEASE DON'T FORGET THE FEEDBACK!